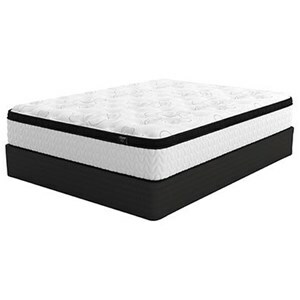 The M874 Bonnell 10 PT Cal King 10" Bonnell Coil Pillow Top Mattress and Solid Wood 9" Black Foundation by Sierra Sleep at Lapeer Furniture & Mattress Center in the Flint, Michigan area. Product availability may vary. Contact us for the most current availability on this product. M87451 Cal King 10" Bonnell Coil Pillow Top Mattres 1 10"
M80X52 Cal King Foundation 2 " " 9"
A great value, a pillow top mattress at a very affordable starting price. 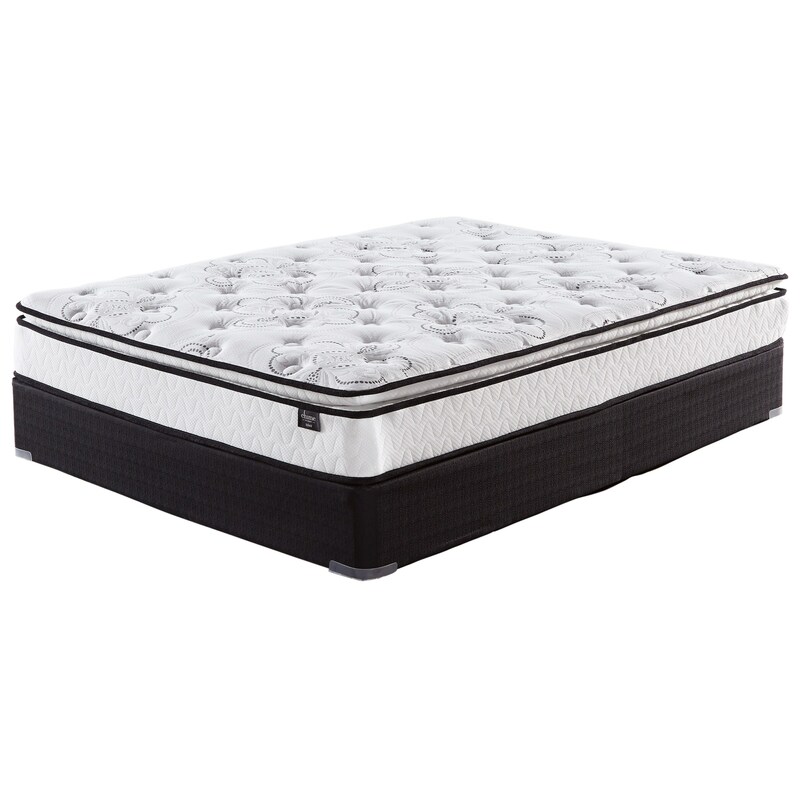 The 10" Bonnell Pillow Top mattress gives you the classic support of a Bonnell innerspring unit with comfort layers of foam for a genuine pillow top mattress. This mattress is shipped compressed in a handy box, making it easy to haul. 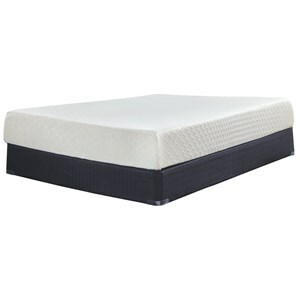 The M874 Bonnell 10 PT collection is a great option if you are looking for Mattresses in the Flint, Michigan area. 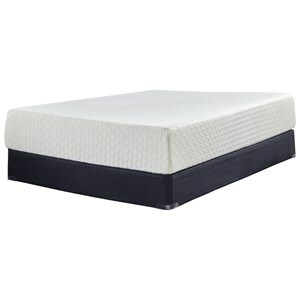 Browse other items in the M874 Bonnell 10 PT collection from Lapeer Furniture & Mattress Center in the Flint, Michigan area.